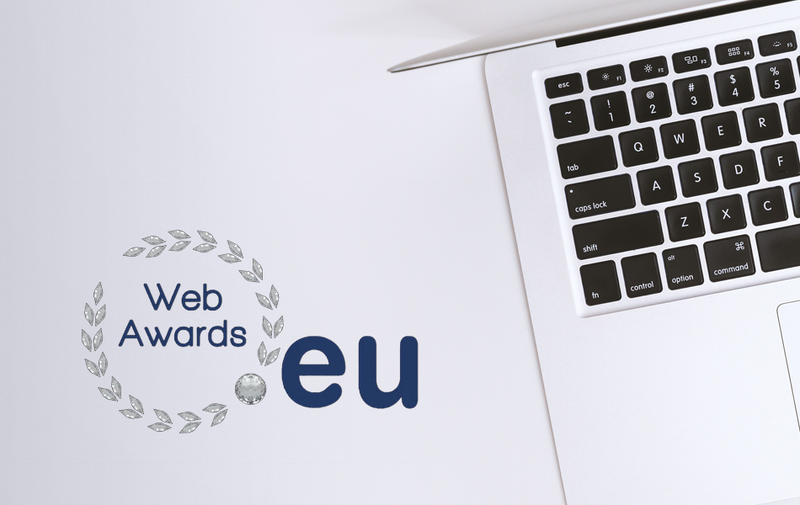 On the 21st of November, award ceremony of the .eu Web Awards – an online competition, launched in 2014 and designed to acknowledge the best websites, using the .eu or. 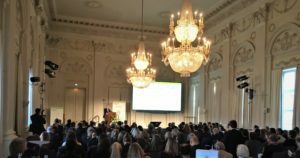 ею extensions – will be held in Brussels. The award was launched in 2014 by EURid and has five different categories: Leaders, Rising Stars, Laurels, The House of .EU and Better World. The website of our IRSUS project is fighting for the award in the category named “The Laurels”, a category for those websites that represent educational institutions, charitable organizations or Pan European projects. After the popular nomination, a jury of experts will have to decide with their votes which they consider the best. The winners will receive a trophy and certificate, a personalized video produced by EURid for promotional purposes, Billboard advertising in Brussels Airport and 3 different icon formats for the website and social media accounts. The IRSUS website was launched in mid-January, 2018, with the main goal of offering information about solutions for Innovation Radar innovators and innovations, interested in improving their business model with the benefits of IRSUS project. The layout of the webpage was thought to emphasize the role of highly innovative SMEs and in particular of ICT solutions. 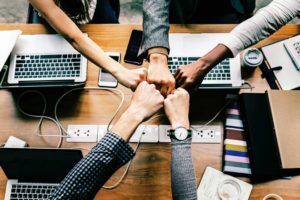 The Irsus project will bridge the gaps faced by innovators (research teams, SMEs, spinoffs & start-ups) to reach the market with a feasible, viable and attractive business case and strategy for users, clients, partners, and investors. 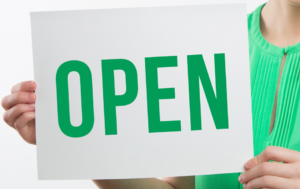 IRSUS Open Call was a great success! The Innovation Radar (IR) is an EC initiative focused on the identification of high potential innovations and the key innovators behind them in FP7, CIP and Horizon 2020 projects. It supports innovators by suggesting a range of targeted actions to assist them in fulfilling their potential in the market.